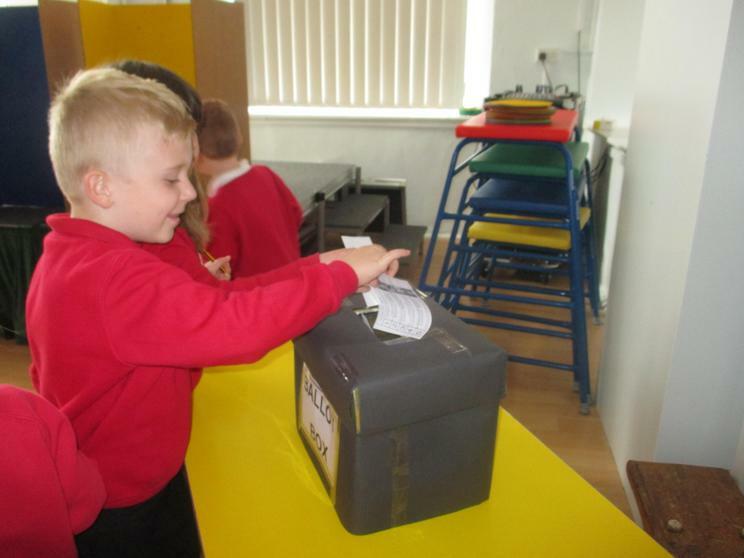 During our Family Group sessions in school, we have been learning about democracy. 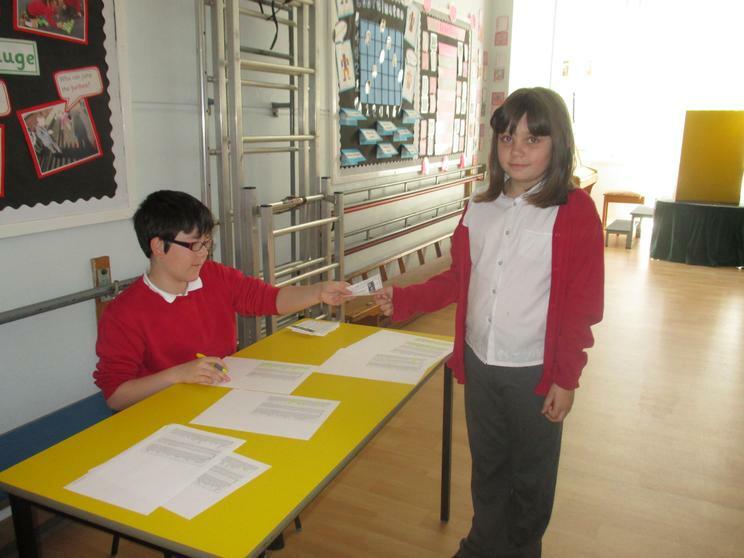 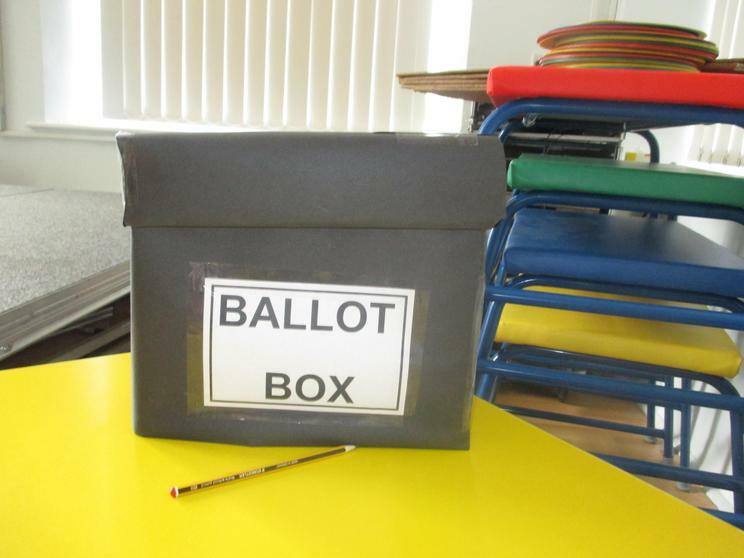 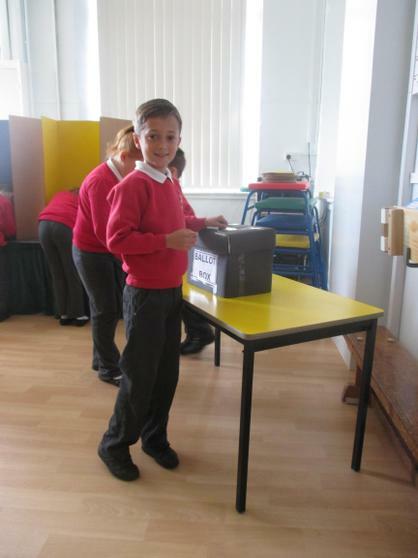 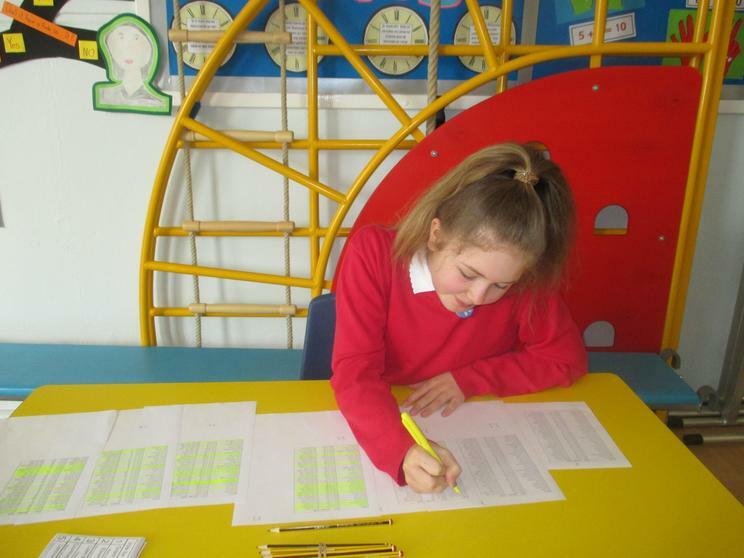 We even held our very own election, with five Year 6 candidates campaigning for a whole afternoon of their own party's favourite school subject to be taught. 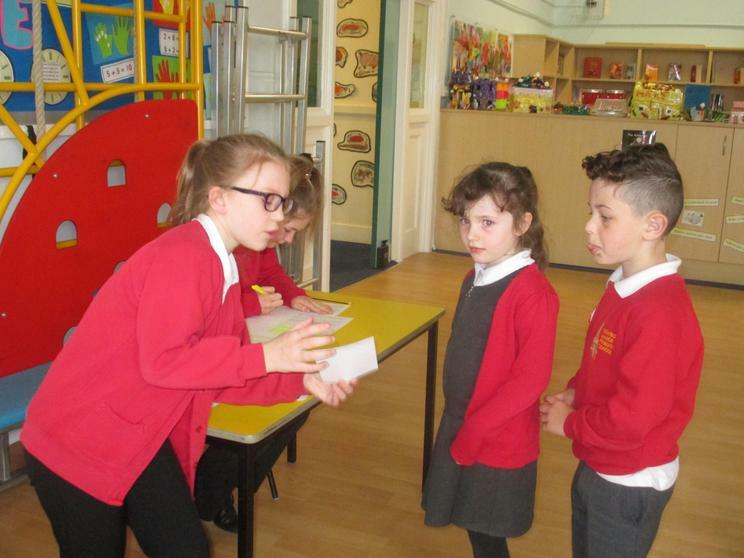 Each party had a strong team to canvass for support and the leaders all made powerful speeches to try and convince voters of the merits of choosing their subject. 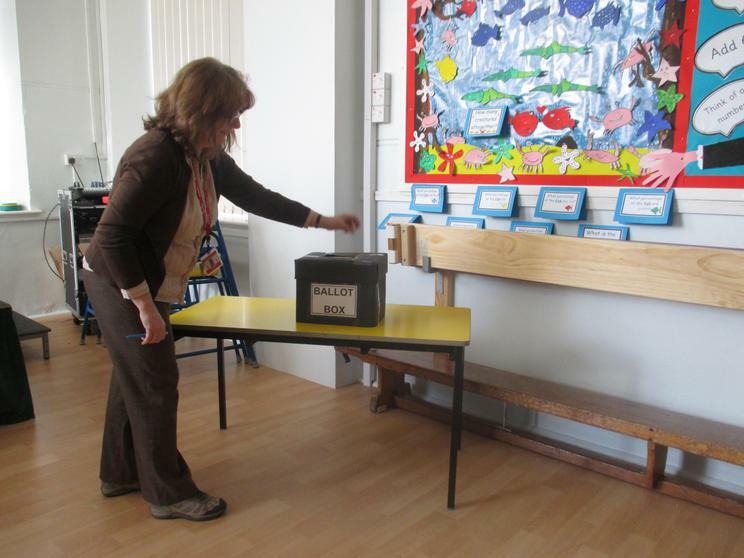 After a tense and exciting campaign, pupils and staff cast their votes and the winner was announced. 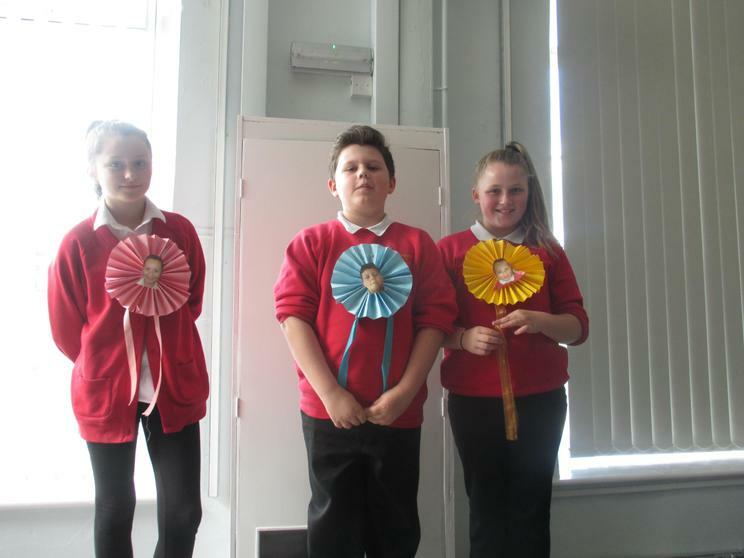 The party with most votes was the 'Maths & ICT Party'. 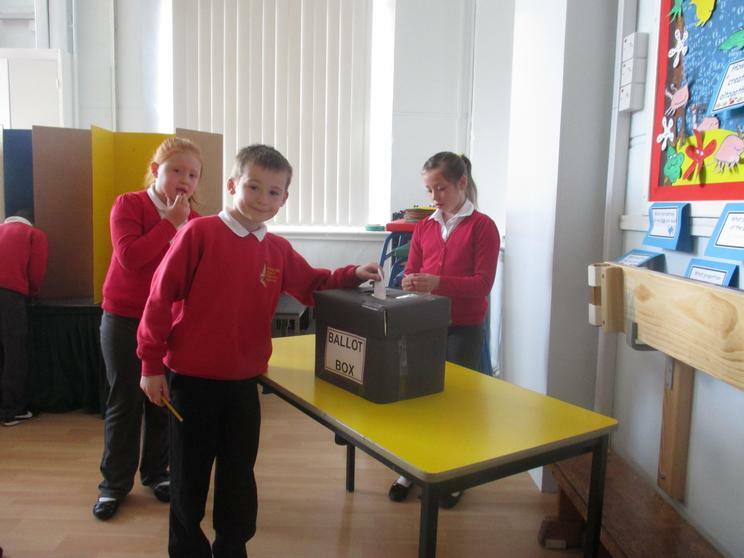 Well done to them and to all the other parties who took part: History Party, MAD (Music, Art & Drama) Party, PE & Healthy Eating Party, and the Technobots (Science & Technology) Party. 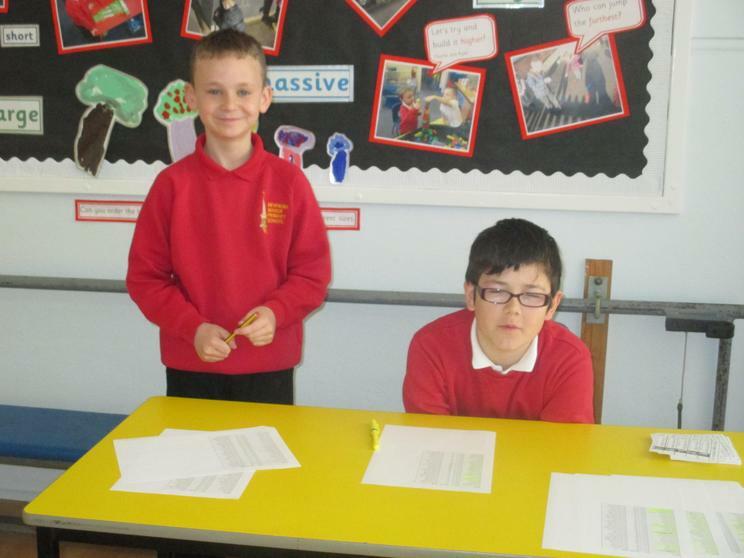 A big thank you to everyone who helped to organise and support this event. 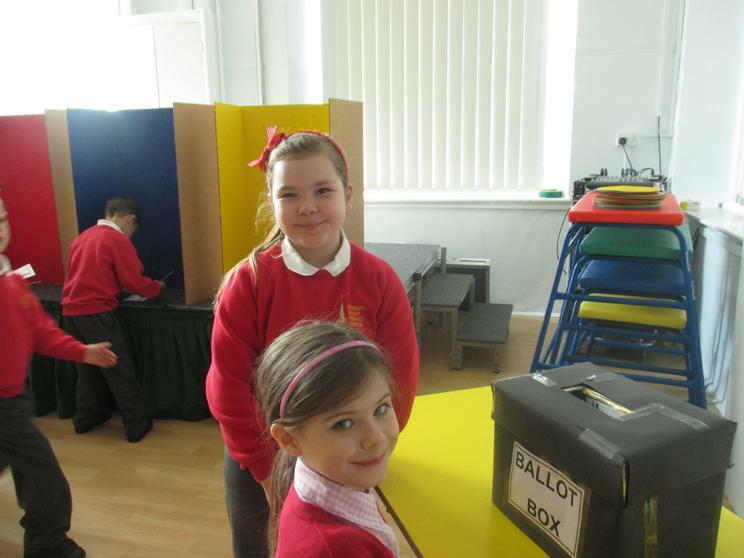 You all worked very hard!